Erected in just three months last year, they are already supplying 385 megawatts of electricity—enough for around 400,000 family homes. 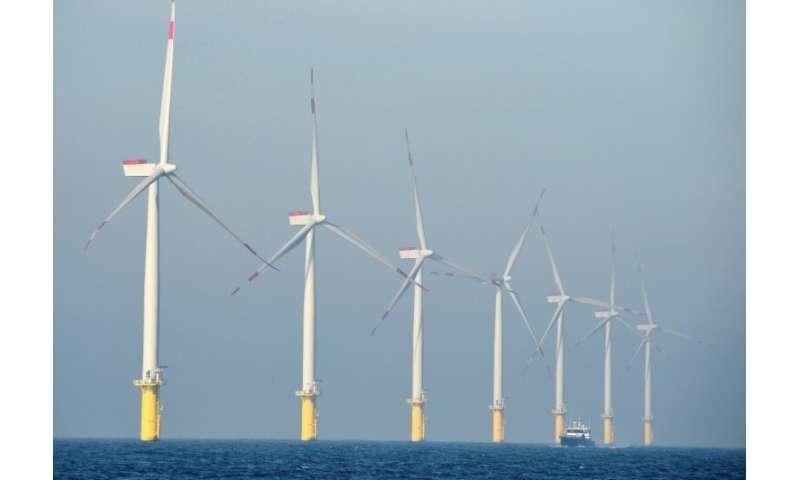 While land-based turbines may be running out of puff, Germany has been building them at sea for 10 years—despite initial scepticism. Importantly, seaborne wind power is less vulnerable to Nimbyism—"not in my backyard"—complaints from locals about spoiled views, noise or dead birds. "Environment groups have warned about risks specific to the maritime generators, with birds still falling victim to them and the noise of the rotors tormenting some sea mammals, such as porpoises." Intermittent renewables(bird-choppers/land-intensive monstrosities backed up by fossil fuels) have nothing to do with protecting the environment and reducing emissions. They only exist to steal hundreds of billions of euros from taxpayers(through subsidies/tax incentives) and to favor coal/oil/gas/fracking over hydro and carbon-free nuclear, a crime in the face of Climate Change. "let's be honest about Germany's growing dependence on fossil gas"
"More installed capacity, yet less output!" It did not take long for Nuclear Willie to join the atomic energy fan who wrote this article. 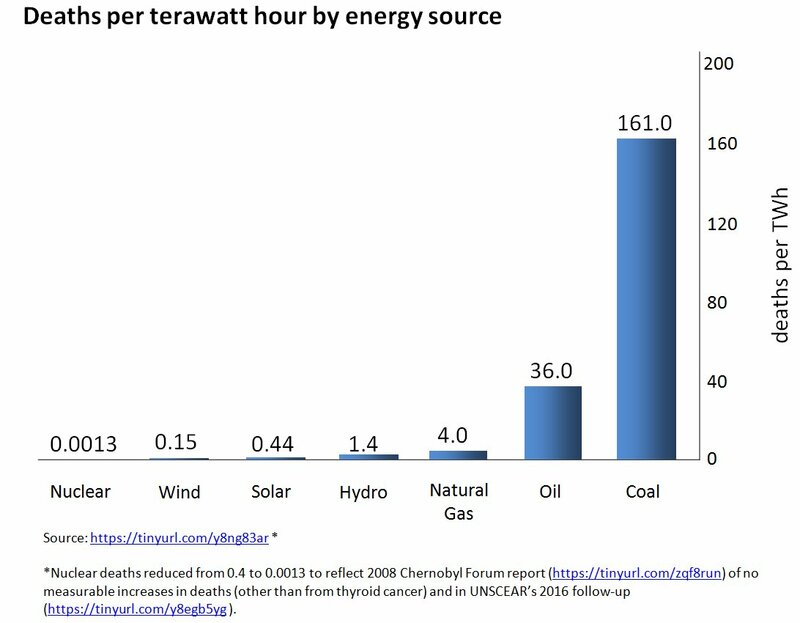 It is worth to contemplate a little about the term RENEWABLE energy. Producing radioactive waste and a disaster in the waiting is something else. "Rare earth metals are used in solar panels and wind turbines—as well as electric cars ... there's not enough to meet growing demand." 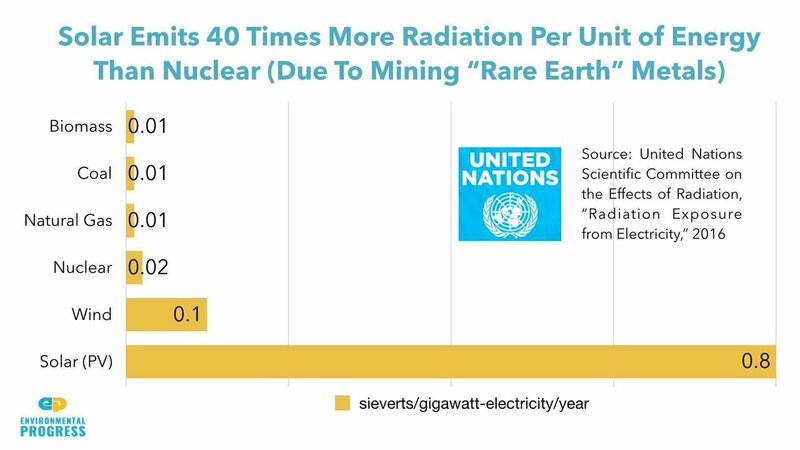 Wind and "Solar Emits 40 Times More Radiation Per Unit of Energy Than Nuclear (Due To Mining "Rare Earth" Metals)"